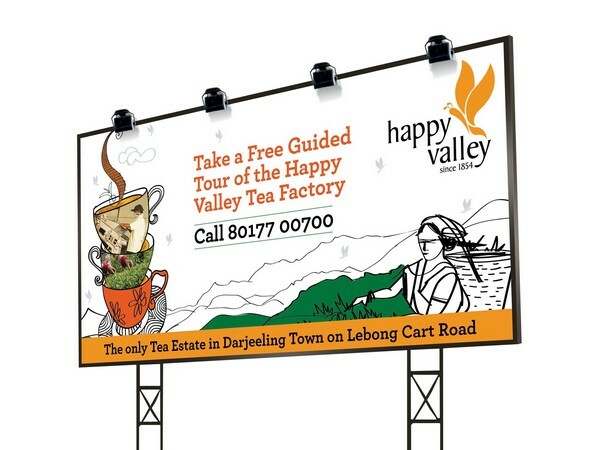 Happy Valley Tea Garden was established by Mr. David Wilson in the year 1854, which was then known as Wilson Tea Estate. This Darjeeling tea garden got its present name in the year 1929, when Mr.Tarapada Banerjee, from Hoogly, bought it and then merged the nearby tea estate named Windsor Tea Estate, which happened sometime in the year 1903. Hence the bushes of this tea estate dates between 80 years to as old as 150 years. Rungmook-Cedar Tea Estate, Pandam Tea Estate and Rangaroon Tea Estate was recently acquired by the group under Darjeeling Organic Tea Estates Pvt. Ltd., which was formed by Mr Sanjay Bansal, with an initiative of reviving the sick and closed tea estates. The Happy Valley tea garden is certified by United Nations FAO project as a model estate and are certified as organic by USDA, JAS, IMO, and HACCP. 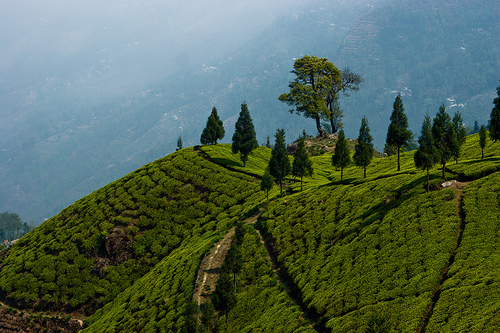 This tea estate is a high altitude tea garden in Darjeeling and usually has late production. 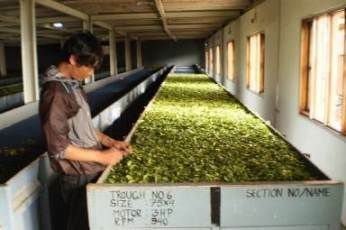 The first flush teas and second flush teas are of much sough after in the entire world. 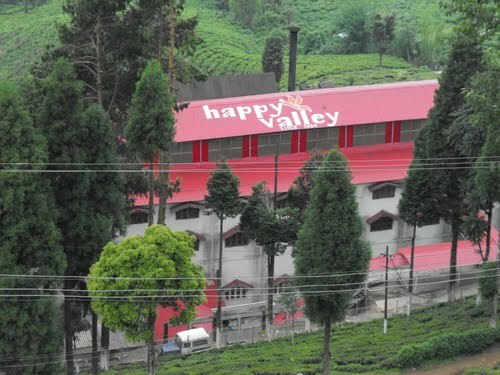 Happy Valley Tea Estate is located at the end of the T. P. Banerjee Road, in the vicinity of the Darjeeling town, about 15 minutes walking distance, which is between 2 to 3 kilometers from the town. It is one of the major tourist attractions for its beautiful carpeted greenery which may sweep scenery lovers off their feet as they may get a bird’s eye view from the Hill Cart road. It also has a museum and has a factory which is the highest in the world. The tea estate is located at an altitude of more than 2000 meters and covers planted area of approximately 100 hectares and is one of the highest tea plantations located in the world. Being a tourist spot, the management has made provisions of permitting visitors, into their premises. Visitors may get a chance to look into the manufacturing processes involved at the tea estate. Visiting hours: Open all days except Sunday, between 8 A.M to 4 P.M. Looking for teas from Happy Valley Tea Estate? Please take look below to see if we have listed Darjeeling teas from Happy Valley this year.